Lovely car with 4WD Option. Full Main Dealer Service History. 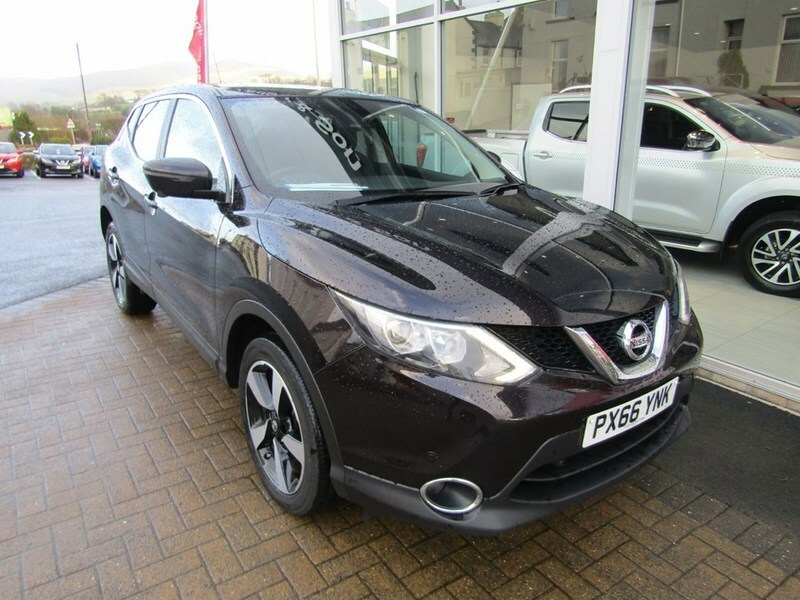 Great specification including: ABS, Power steering, Air conditioning, Privacy glass, Alarm, Electric windows, Alloy wheels, Sat Nav, Bluetooth, CD player, Central locking, Metallic paint, Climate control, Cruise control, 2 Keys +, 6 Speed Gearbox, DAB Radio, Rear Camera. The car will be serviced before sale and comes with 12 months MOT. It also comes with a comprehensive mechanical warranty and 12 months AA Roadside Assistance. Please call for any further information about this car.